@khan12810 Click on this link groestlcoin.org/puzzle/ and solve the puzzle. 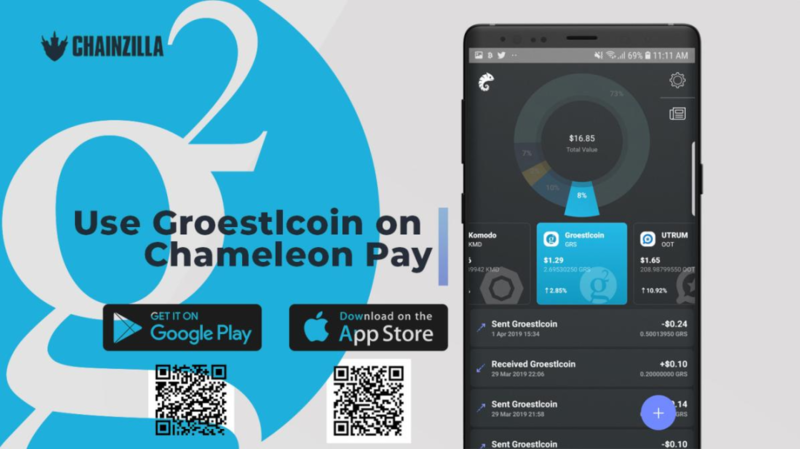 Groestlcoin has been added to Chameleon Pay cryptocurrency wallet! Bitfi is now the official Groestlcoin wallet! Now you can trade (buy/sell) Groestlcoin GRS with 8 fiat pairs! Here the week of FREE $GRS exchange starts! Groestlcoin is now listed on SatoWallet! When/if is the name change happening? OnePageX.com GRS exchange is on our exchange widget!